Top 5 Reasons Your Check Engine Light Is On – Curious What Each Part In Your Car Does? Find Out Here! Check engine light is very important when it comes to maintaining a car. This light will notify you when there is a problem with the engine. Through the check engine light, you will be able to repair the problem early enough before the issue becomes complicated. When there is a problem with your car check engine lights will turn on meaning you need to have your car checked by a technician. At San Francisco Automotive Solutions we are always here to help. Your check engine light may turn on due to various reasons. 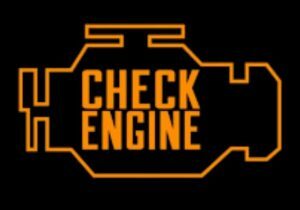 Following are the top 5 reasons your check engine light is on. A catalytic converter is fixed on the exhaust system, and it is responsible for controlling carbon monoxide and any other harmful substance emitted after fuel combustion. The catalytic converter will convert these harmful compounds into less toxic materials and if it fails your engine will run slowly. Oxygen sensors work together with the catalytic converter to control emissions and monitor the amount of oxygen together with fuel your car is burning. Over time engine sensors may be covered by oil ash, and it’s at this position check engine light may turn on. A gas cap is used to maintain pressure, reduce emissions and seal the fuel system. When the gas cap is faulty, the engine will be leaky and when sensors detect this your check engine light will be on. Take care of this early enough to avoid further complications. Plugs are responsible for burning air and fuel mixture while plug wires are used to transfer the spark form ignition coil to the spark plug. Bad plugs and wires will affect the performance of the engine hence turning check engine light on. 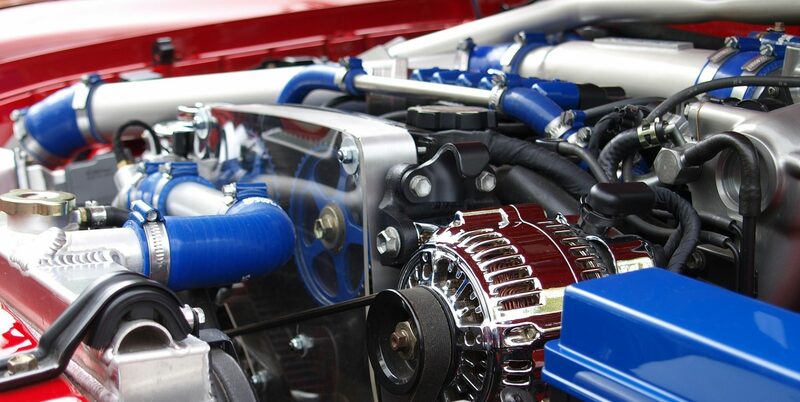 A mass airflow sensor will measure the amount of air entering the engine and determine the quantity of fuel required to run the engine smoothly. When these sensors are damaged, the engine will run abnormally turning the lights on. When your check engine lights turn on, don’t ignore them as they may mean a lot, get your engine checked immediately to avoid further complications. Previous PostPrevious Can You Repair Brake Master Cylinder?